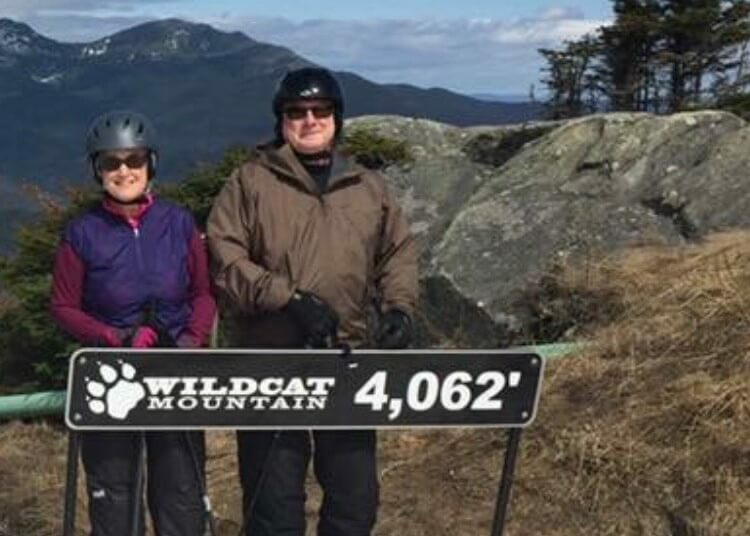 Janet Sheehan loves being a nurse practitioner—and thanks to a clinical trial that enables her to maintain an active lifestyle with stage 3C ovarian cancer, she’s enjoying her role as a patient more than she ever thought possible. After five-plus years on the trial, Sheehan, 63, continues to work full-time managing occupational health services for a large Massachusetts hospital. She is also relishing in a growing list of milestones with her family that she once feared she’d never experience—and now, Sheehan deems these events as essential to her ongoing treatment as the oral targeted therapy she takes daily. Sheehan and her husband, Tom. 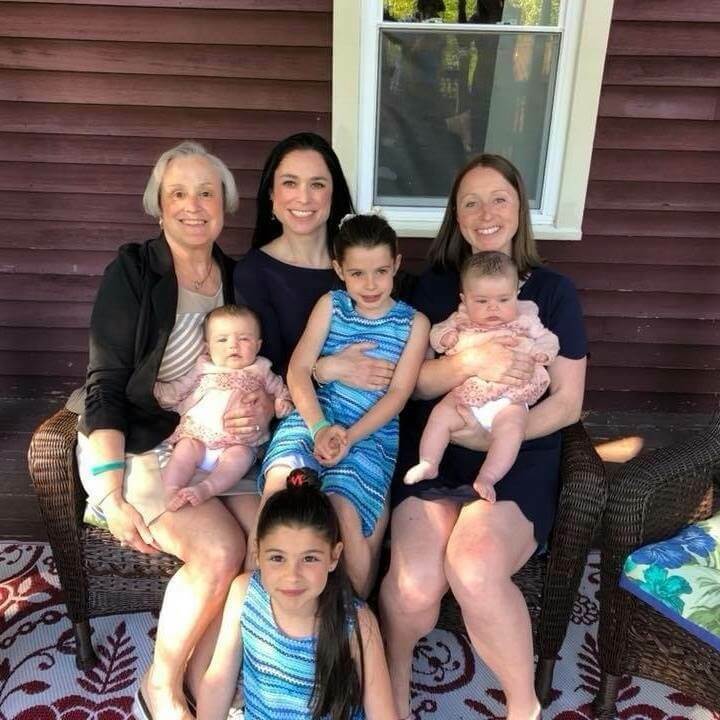 Since her initial diagnosis in 2006, and through the two recurrences in seven years that led her to join the trial, Sheehan and her husband Tom have celebrated the weddings of their daughters, the birth of four granddaughters, and their 41st anniversary. Now they are readying for a trip to their son’s wedding in the next few months. Sheehan was more than 30 years into her nursing career when unexplained weight gain led to her diagnosis at age 51. Following her diagnosis, she underwent surgery and chemotherapy at the Susan F. Smith Center for Women’s Cancers at Dana-Farber. Her cancer went into remission, came back about four years later, and then was stopped a second time by more surgery and chemotherapy. When Sheehan relapsed again in late 2012, her surgeon Ross Berkowitz, MD, and oncologist Ursula Matulonis, MD, suggested another approach. Because she had tested positive for the BRCA1 gene mutation that increases a woman’s chances for developing breast and ovarian cancer, Sheehan was eligible for a clinical trial which combats that mutation using a PARP inhibitor, a drug that is designed to block cancer cells from repairing their damaged DNA and going on another attack. Berkowitz promised Sheehan that if she didn’t see a positive response after two months on the trial, they could consider more surgery. Two months later, her newest tumors had shrunk 20 percent; after four months, they were completely gone. Sheehan has been on the trial ever since, with Tom by her side through it all. Now, in addition to her daily oral PARP inhibitor, Sheehan comes to the Susan F. Smith Center for monthly checkups with Matulonis and research nurse Stephanie Morrissey, RN, BSN, and nurse practitioner Cathy Earley, NP, MSN. Every two months, she also has a CAT scan. Sheehan admits that she looks at Morrissey more like a relative than a nurse. So when she and Tom come in for their October visit, she’ll be sure to bring photos from the latest wedding. Learn more about ovarian cancer from Dana-Farber Cancer Institute.